From Tuesday 29th January, a fortnightly series of events at the ICA in London launching the latest set in the Radical Thinkers series will introduce the thought of Gillian Rose, Max Stirner, Edward W. Said, Ernesto Laclau and Chantal Mouffe, and Sheila Rowbotham. The books are from Set 8 of Verso’s beautiful Radical Thinkers set. You can discover more about the set and peruse the complete list of authors featured here. The following offers some suggested preliminary background material ahead of the events. 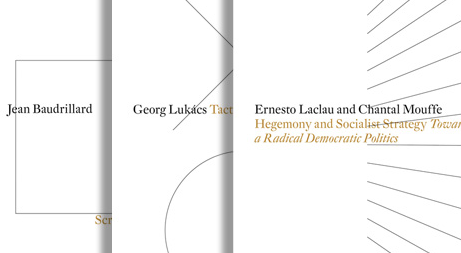 Critical Theory will be publishing regular excerpts from these titles and more from Radical Thinkers Set 8. Excerpts from Freud and the Non-European and Women, Resistance and Revolution are now available at the links provided below, with more to follow from The Melancholy Science, The Ego and Its Own and Hegemony and Socialist Strategy. Critical Theory is also running a giveaway of Radical Thinkers Set 8 titles. Details for how to enter are here. 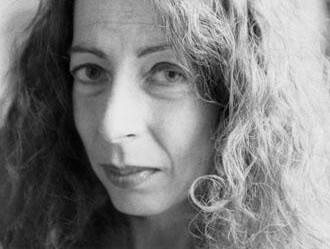 Gillian Rose (1947-1995) was a British philosopher and sociologist.She is the author of Paradiso, The Broken Middle, and Hegel Contra Sociology, and her work includes criticisms of neo-Kantianism and post-modernism, along with a defense of Hegel's speculative thought. 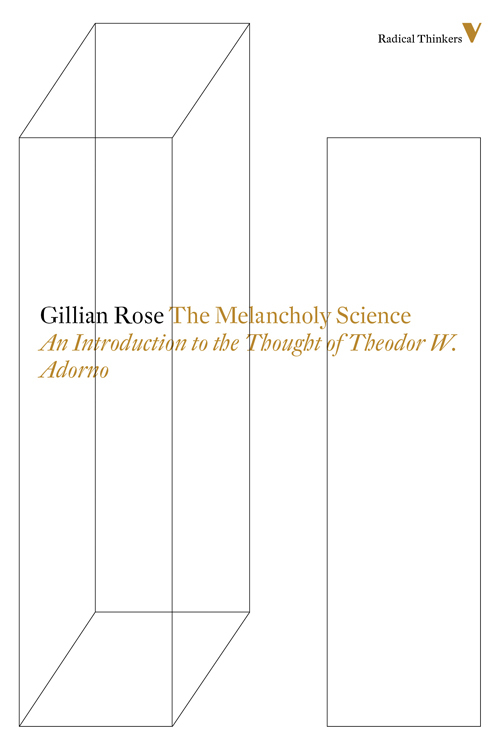 The Melancholy Science, Rose’s fierce investigation into Theodor Adorno’s work and legacy, was her first and foundational work. Displaying the interrogative vigilance that is evident throughout her thought, The Melancholy Science finds Rose uncovering unity among the many fragments of Adorno’s oeuvre, and argues that his influence has been to turn Marxism into a search for style. Rose asserts that Adorno’s chief contribution is his founding of a Marxist aesthetic that offers a sociology of culture. Adorno’s ‘Melancholy Science’ is revealed to offer a ‘sociology of illusion’ that rivals both structural Marxism and phenomenological sociology as well as the subsequent work of the Frankfurt School. Elaine Williams talks to Gillian Rose in 1995 about scholarship, love and ovarian cancer. Max Stirner ranks as one of the most idiosyncratic and provocative philosophers of all time. The Ego and His Own, the seminal defence of anarcho-individualism, coloured the thinking of Friedrich Nietzsche, Max Ernst, Henrik Ibsen and Victor Serge, some of whom would attempt to distance themself from its inflammatory content. Marcel Duchamp, however, was less abashed, celebrating Stirner as the philosopher most important to his work. 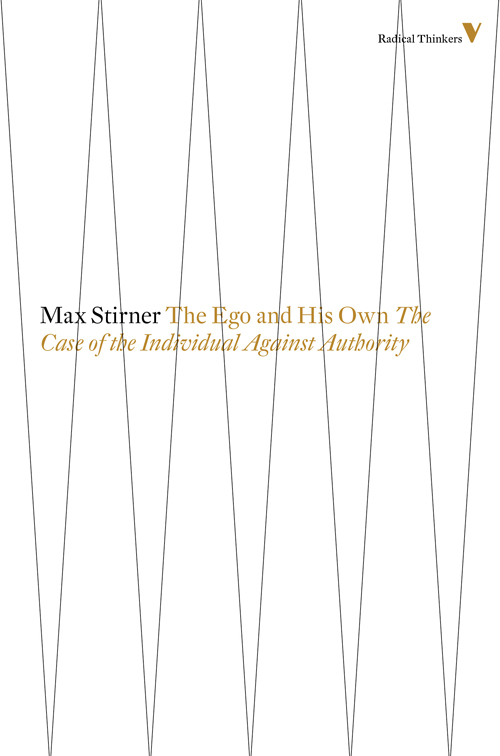 The book makes a scathing attack against the religious, philosophical and political constraints on personal freedom, as Stirner attempts to shake the confidence of contemporary civilization itself. For Stirner, all doctrines and beliefs that place the interests of God, the state, humanity or society over those of the individual should be condemned. Anticipating the later work of nihilists, existentialists, and anarchists, The Ego and His Own is a staunch and righteous assertion of personal autonomy. Listen to a recording of 'All Things are Nothing to Me', the preface to Max Stirner's famous book, The Ego and His Own. 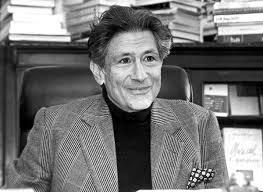 Edward W. Said (1935-2003) was University Professor of English and Comparative Literature at Columbia. A member of the American Academy of Arts and Sciences, the Royal Society of Literature and of Kings College Cambridge, his celebrated works include Orientalism, The End of the Peace Process, Power, Politics and Culture, and the memoir Out of Place. He is also the editor, with Christopher Hitchens, of Blaming the Victims, published by Verso. Said’s controversial lecture eventually became his last work. Banned by the Freud institute in Vienna, Freud and the Non-European is an endlessly intriguing examination of psychoanalysis and identity. Working from a critique of Freud’s assumption that Moses was an Egyptian, Said explores the elasticity and the limits of identity, and asserts that this more nuanced and unresolved concept may point toward a new understanding between Israelis and Palestinians. Verso's edition of Said's text comes with a response from close friend and loyal supporter Jacqueline Rose, who explores Said's interpretation of Freud's Jewishness and non-European identity. 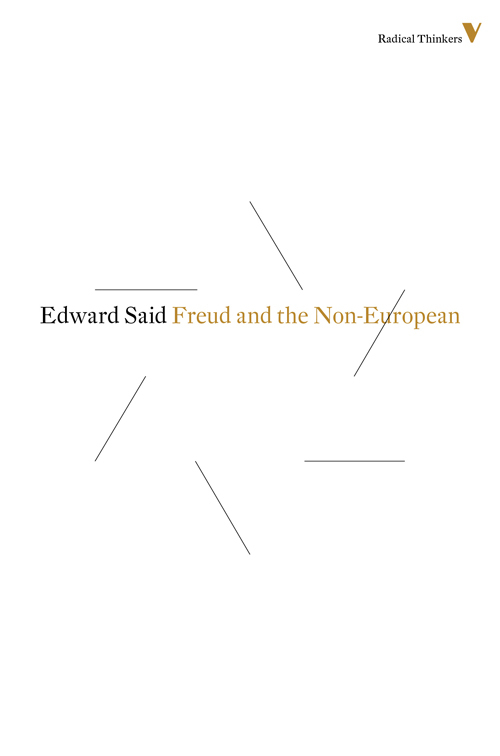 Read an exclusive excerpt at Critical Theory from Freud and the Non-European in which Edward Said discusses the Eurocentrism of psychoanalyst Sigmund Freud's work. Watch a video of Said's last interview. 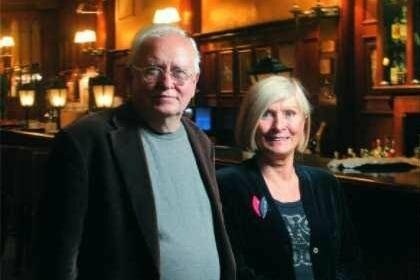 Ernesto Laclau is Distinguished Professor for Humanities and Rhetorical Studies at Northwestern University and Professor of Political Theory in the Department of Government, University of Essex. He is also the author of New Reflections of the Revolution of Our Time, The Populist Reason, Contingency, Hegemony, Universality (with Judith Butler and Slavoj Zizek), and Emancipation(s). Chantal Mouffe is a Senior Research Fellow at the Centre for the Study of Democracy at the University of Westminster. She has a long-standing relationship with Verso, with her books The Return of the Political; The Dimensions of Radical Democracy; Gramsci and Marxist Theory; Deconstruction and Pragmatism; The Democratic Paradox; The Challenge of Carl Schmitt, and Agonistics, all from the publishing house. Hegemony and Socialist Strategy: Towards a Radical Democratic Politics is twenty years old in 2014, and remains an immensely influential and relevant work. 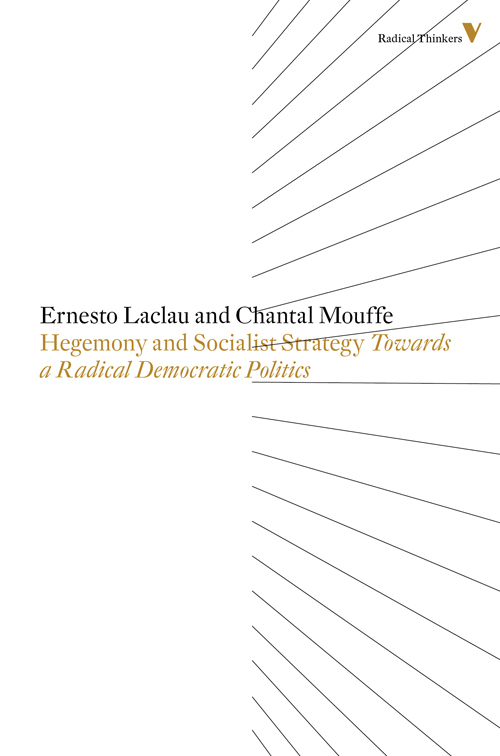 Laclau and Mouffe’s examination of the workings of hegemony and contemporary social struggles came at a time of mass upheaval, from the disintegration of the Soviet, to the emergence of a new identity of late capitalism. Working from the relentless attacks on the essentialist underpinnings of left theory, the book’s assertion of a ‘radical and plural democracy’ provides a much-needed antidote against 'Third Way' attempts to overcome the antagonism between Left and Right. 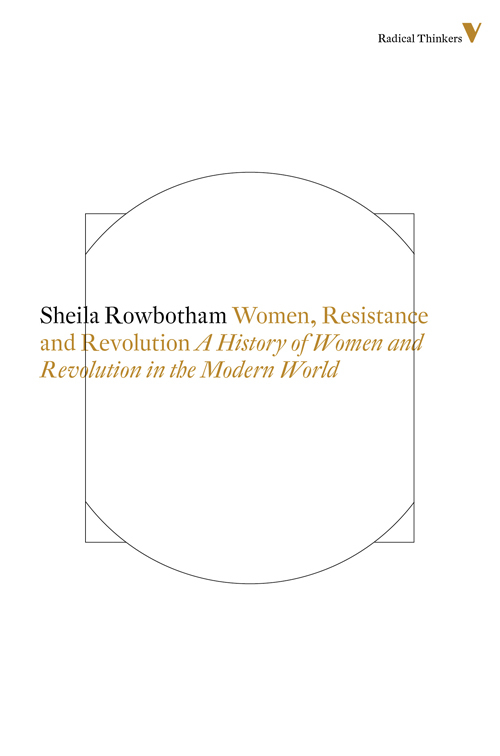 Sheila Rowbotham one of the most prominent and pioneering feminist writers and activists working today. 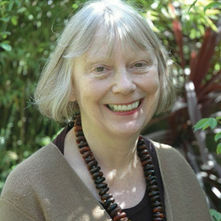 Her many books include the James Tait Black–shortlisted Edward Carpenter: A Century of Women: The History of Women in Britain and the United States in the Twentieth Century, Dreamers of a New Day: Women Who Invented the Twentieth Century. She has also been a consistent contributor to some of the most established and esteemed newspapers and journals. Women, Resistance, Revolution: A History of Women and Revolution in the Modern World is a classic feminist tour de force, which provides a historical overview of the feminist branches of the revolutionary movements from seventeenth century England through to China and Cuba in the twentieth century. Rowbotham masterfully details the close, if often stormy, interactions between women’s liberation and the larger activist waves, and shows how women throughout the ages fought the duel challenges of larger state injustice, and social-sexual prejudice. Translated into seven languages, is a vital historical resource, which continues to motivate and inspire today’s generation of feminist activists and thinkers. Read an exclusive excerpt at Critical Theory from the first chapter, entitled “Impudent Lasses.” Rowbotham discusses the seeds of women’s liberation that can be found in “heretical” encounters with the church. Read an interview with Kira Cochrane and Shiela Rowbotham and Melissa Benn in conversation with Rowbotham for Guardian. For further details of all these events, please visit Verso’s Event page. To purchase tickets to the events, and for yet more introduction to the talks, visit the ICA website. You can find details of the complete selection of Radical Thinkers books on Verso here.